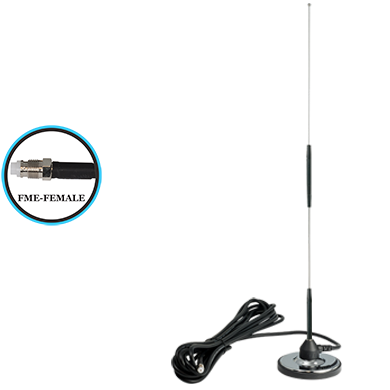 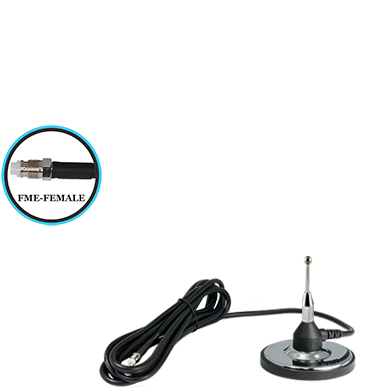 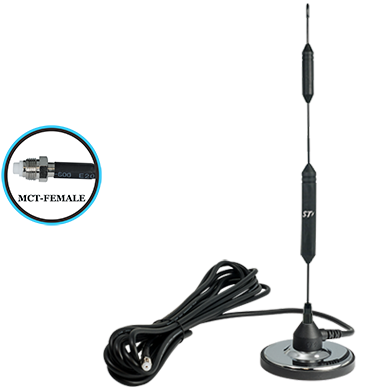 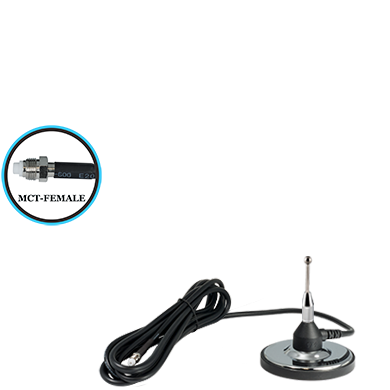 Antennas with 3.25" large magnetic bases for superior grip to metal surfaces and quad shield low loss cable for superior RF performance. 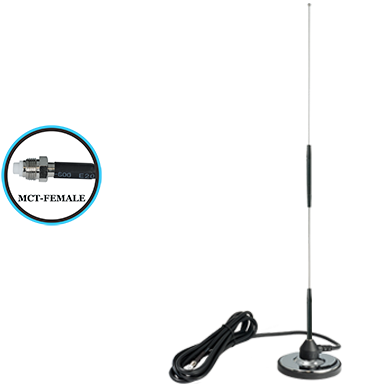 Smoothtalker antennas and extension cables are offered with various connector types. 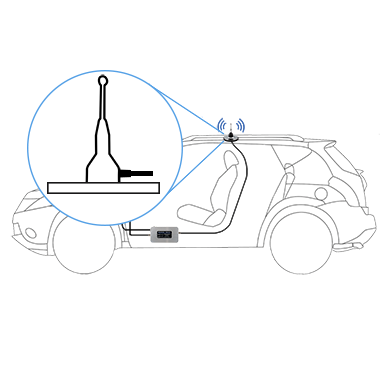 All booster kits come with cables and antennas which match the booster connector type. 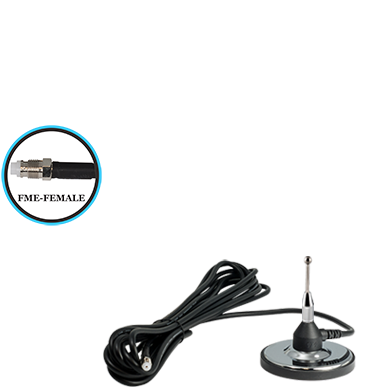 If you need to purchase extra extension cables or antennas please be sure to match the connector type.